VanWarren Wallcovering is a company driven by pride in our craftsmanship. Purchasing Wallcovering can be a substantial investment. You can trust VanWarren Wallcovering to provide a premium Installation second to none. 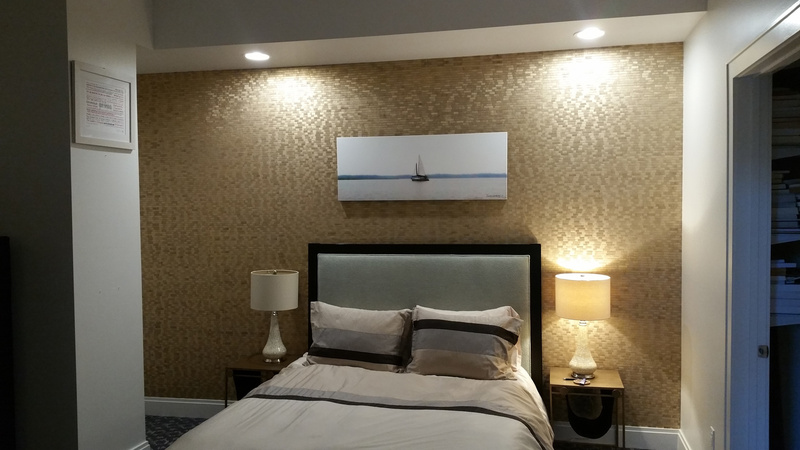 With Wallcovering being made with such a wide variety of Exotic Materials and Fine and Delicate finishes, it is absolutely essential to hire the right installer. With over 35 years of practice and thousands of completed projects, you can trust VanWarren Wallcovering has the Expertise, Knowledge and Desire to provide our customers with what we call a “Factory Finish”. At VanWarren Wallcovering we refuse to take shortcuts, we only use Top Quality Tools and Products, and Proven Processes refined over three Generations to achieve a Superior Final Result. Residential Services Include Protection of all Surfaces, Finishes and Furnishing Showing Respect for all our Customers, Their Time, And Their Belongings. We Offer in Home Cost Quote at No Charge and scheduling to meet our Customer’s Needs. Whether your project is a single bath or the entire home, at VanWarren Wallcovering every project is an opportunity. Our Commercial Services Span a Vast Array of Applications. From 54” Commercial Vinyl’s to 54” Woven textiles of all types. 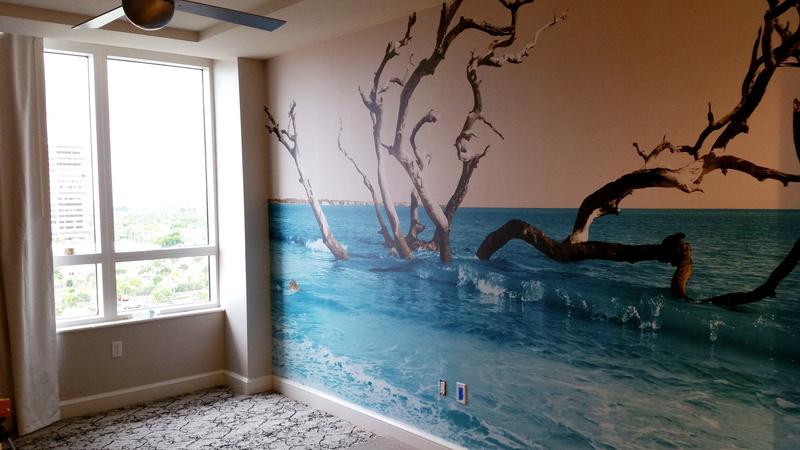 We specialize in the New “Large Format Digital Print” Murals for many Applications. With over 50 High End Hotels (Including Work At The Breakers in West Palm Beach) to “Devon Energy’s” Brand New 53 Story Tower in OKC OK, And Some Of Everything in Between. When you Contract with VanWarren You have hired a Company that will make you look good, from our Professional Approach, Methods and Appearance to the Superior Quality of our Product.